May 2016 | Pacific Islands Medical Aid, Inc.
It’s not often we can join together to literally help save the lives of our fellow human beings… but here is our chance. On his team’s most recent visit to Christmas Island (Kiritimati) in the central Pacific in March, Pacific Islands Medical Aid volunteer cardiothoracic surgeon Dr. David Moore and cardiac sonographer Michael Rampoldi examined more than 300 islanders … found many needing follow up care and eight needing life-saving heart surgery. Of the eight, most require open-heart surgery to replace or repair heart valves. Dr. Moore explains that most suffer the consequences of early undetected and untreated rheumatic fever as children… resulting in heart disease as young adults. Baylor Heart Hospital in Plano, Texas, together with Dr. Moore and the hospital physicians and staff there have agreed to provide all the medical care as part of their humanitarian outreach program. 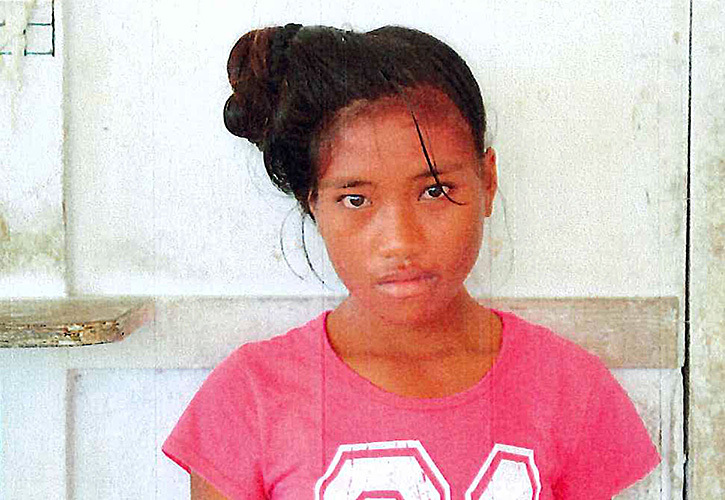 We at Pacific Islands Medical Aid need to arrange and pay for local housing, meals and transportation for the patients during their five-week stay in the Plano area. As plans stand now, the entire group plus a chaperone physician from the Kiribati Ministry of Health, Dr. Baranika Temariti, are scheduled to depart Christmas Island, fly to Honolulu and onward to Dallas, arriving in the early morning of June 1. Dr. Moore said surgeries for most will be scheduled for the first week, with outpatient care and recovery time afterward. He said he expects the patients will be able to return home about July 4. Mary Olivia Itaaka, 23, mother of one small child, suffers from severe aortic insufficiency and needs aortic and mitral valve replacements requiring open-heart surgery. 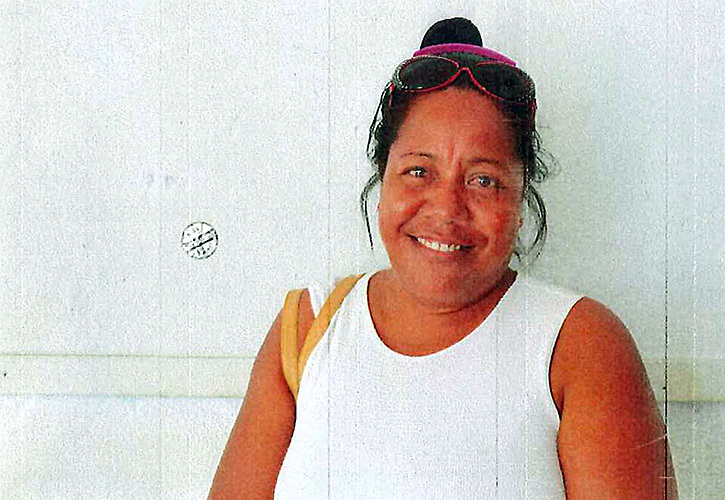 Ueaata Tekaiti, 40, is a school teacher on Christmas Island who has been getting weaker and weaker. She will require two new heart valves. 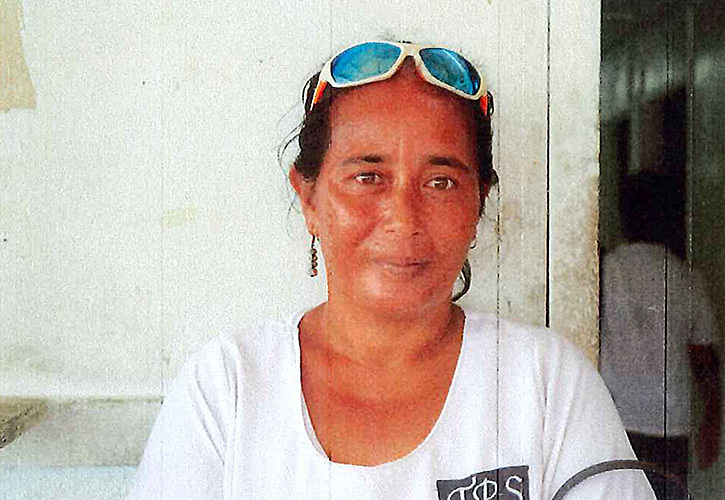 Rawaa Tebeia is 46 and lives with her children and grandchildren on Christmas Island. She needs a mitral valve replacement and tricuspid valve repair. 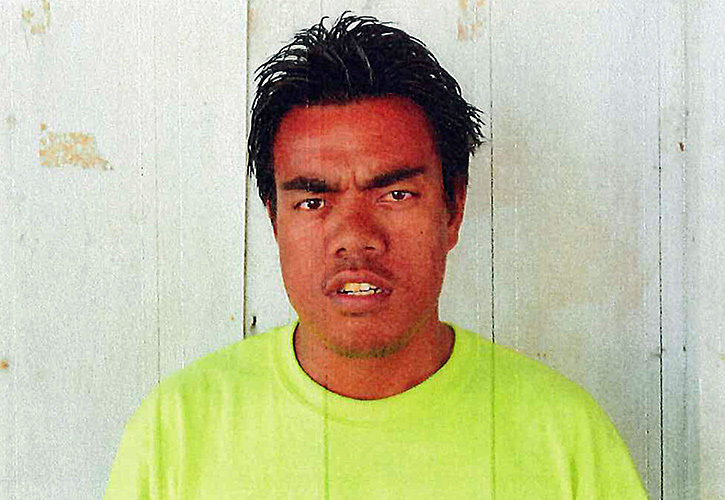 Bwarereiti Bwatika, 29, is unable to work and support his family on Christmas Island due to his worsening condition. He needs two new heart valves. 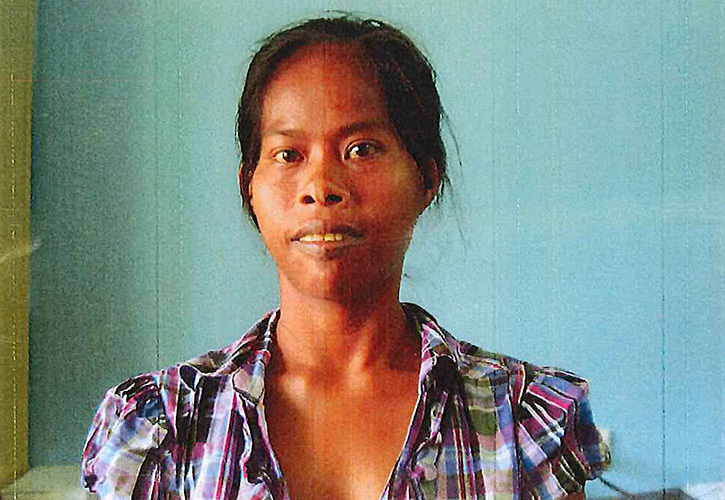 Baintaake Atanibeia is just 26, is married and has two children. She and her family live on an isolated island in the central Pacific called Teraina, where there is no airport and ships seldom call. Baintaake needs an aortic valve replacement and possible aortic root replacement in order for her to live for many more years. 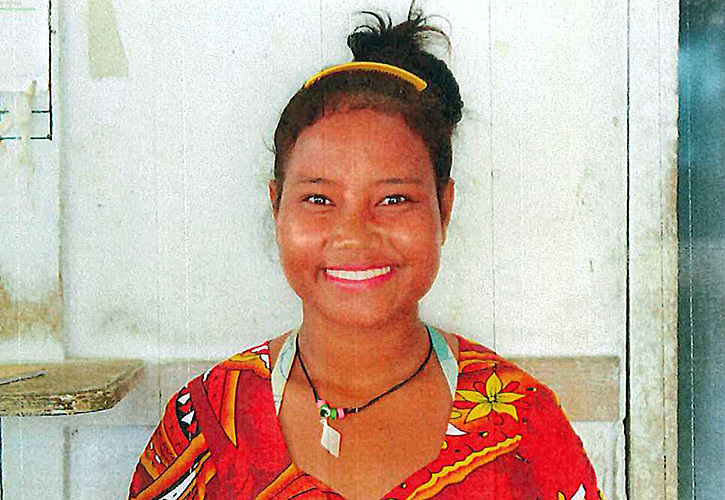 Benateeta Kamon is just 12 years old but already has severe rheumatic heart disease and needs two new heart valves to survive. Notia Remweru, 43, has an end-of-life pacemaker and requires a new generator. 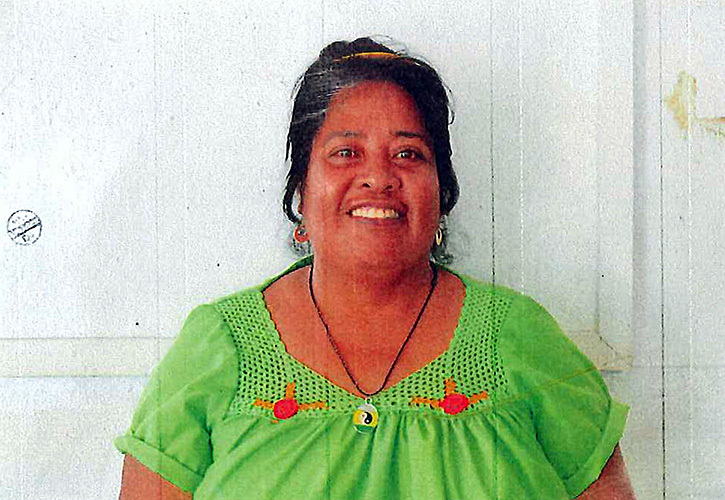 She received her pacemaker in 2009 in a Pacific Islands Medical Aid-sponsored trip to the U.S. led by Dallas cardiologist Dr. Alistair Fyfe. 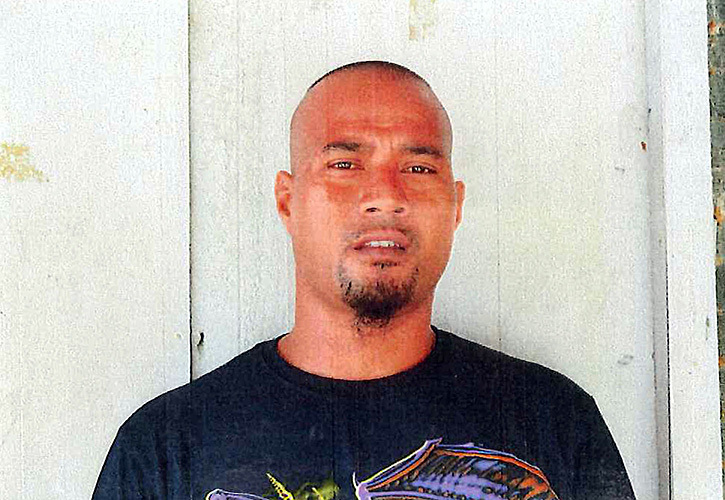 Patrick Rikaua is a good carpenter on Christmas Island but his weakening heart makes it more difficult to work. He has a congenital heart defect, requiring open heart surgery to repair.